City Family is a community of growth-minded people and companies. Our independent companies run media, software development, provide advertisement tools, support international operations to manage big data pools, marketing expertise and ad network. We now have customers in 100+ countries. During high peak times we reach 75 M people around the world. This is a good start however now we want to help people ((and be more local in the countries) by being more localized?). We have offices in Finland (Helsinki, Kerava, Pori) and in Estonia (Tallinn) but we have larger ambitions. It is time to expand globally and become truly international. Accelerate Media Business | 2015-2016. KlikkiNetwork advertisement network acquisition from KlikkiCom Oy. 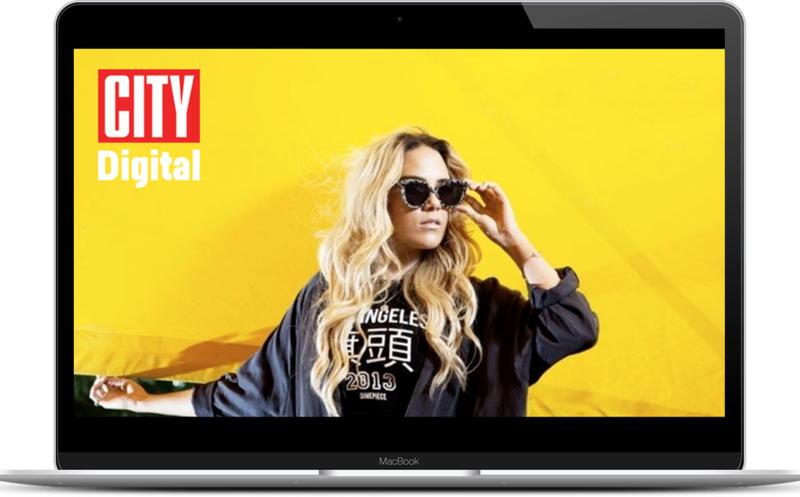 Improve Media – advertisement network strategic investment together with A-lehdet & City Digital. Investment in Jalo IT education and security consulting company. 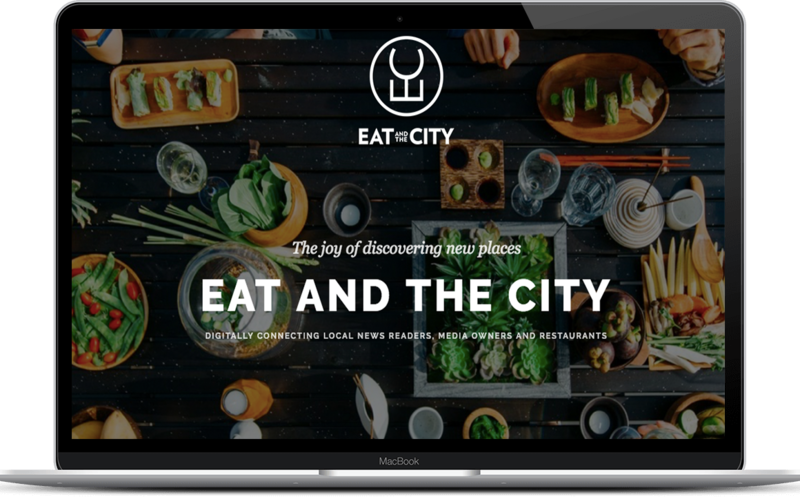 EatAndTheCity first sold licence in Germany. Era of Internet has started. Someone has to be first ones in providing services. Lavas founded his first company when he was only 17 years and still in high school. His friend asked if he knew anyone who could make a web page for a friends company. Ilkka said, “Yes I can do it!”. Soon he got his first order, called to a friend who had bookkeeping agency and started the first startup. 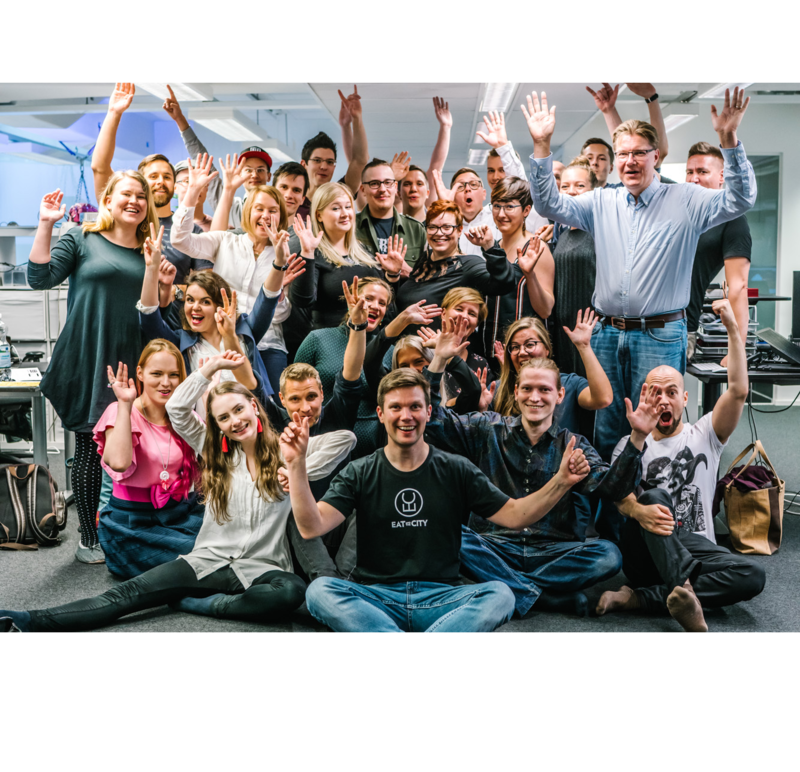 The story goes on and on, the first scalable startup Artic.net was founded in 1997. City Family (formerly LavasDesign Ltd) is the parent company of City Magazine, City Digital, Improve Media, City Dev Labs (formerly W3 Group), TableOnline.fi, EatAndTheCity, City architecture design company M.A.D., Samex, Ilmainensanakirja.fi, TV Guide Telsu.fi, Asennemedia, Auto1.fi, Deitti.net, EatPass, eat.fi, Blogit.fi and Duunitori. 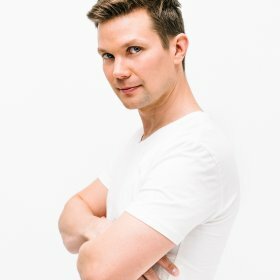 Ilkka Lavas is a serial entrepreneur, speaker, business consultant and digital marketing visionary. Lavas started his career as an entrepreneur 20 years ago when he was only 17 years old. Since starting his first company he has grown his business empire and has been rewarded for leadership and entrepreneurship.